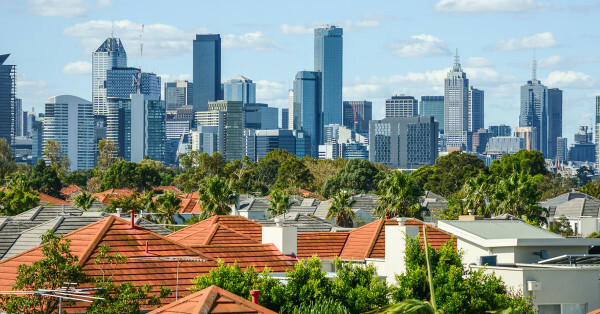 Renting in Melbourne isn’t exactly cheap and although recent news suggests it has become more affordable, the unfortunate fact is it still costs the average Melburnian a quarter of their yearly salary. It’s not surprising then that renters have flocked to searching for share homes in an effort to reduce their weekly outlays and remain close to the city. Data from Flatmates.com.au showed a whopping 330% increase in new people listings during the fourth quarter of 2016 compared with the previous year— with many seeking homes close to the city. Unfortunately, however, even sharing a place in some inner-city suburbs won’t guarantee cheap housing with rooms in Fitzroy, South Melbourne and Docklands all hovering around the $300 per week mark according to Flatmates.com.au. The data—based on private room listings created the site in the last six months— showed there were still 14 suburbs within 5km of the Melbourne CBD that averaged under $250 per week. The cheapest of those to rent a room in the past six months was Hawthorn where the average room rent was just $217 per week, while the closest cheap suburb to the CBD was East Melbourne at $249.